As a prominent Fresh Vegetables Exporter, Importer and Supplier, we offer a range of fresh and nutritious products to the clients. We offer an array of naturally grown Fresh Vegetables, which are rich in minerals, vitamins, proteins and other nutritional contents. We manually check our Fresh Vegetables, and thus they are free from any pesticides or rotten pieces. 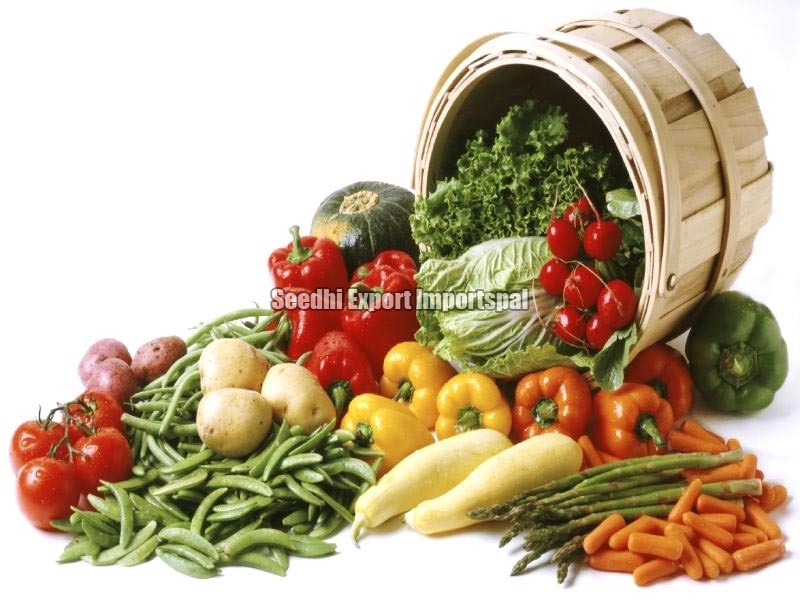 The easy availability of our seasonal as well as non seasonal Fresh Vegetables at reasonable prices has popularized us among our global clients.